Reliance jio customer care toll-free numbers: Many of the people are looking for jio CustomerCare Numbers.For Complaint about not being able to make incoming, outgoing calls & the Internet is not working.Here we are listed the Jio Customer Care Numbers. 198 or 199 To dial this code, you must be having verified Jio sim card. This number will not connect if you are trying to call from other networks like Airtel, Idea etc. 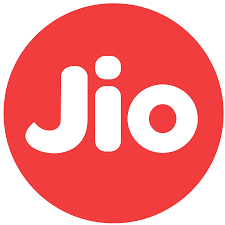 1860-89-33333 Use this number if you want information about Jio network or if you are interested in buying new connection. 1800-103-8877 If above numbers are not working, then try this toll-free number. If you are on the different network like BSNL, Docomo, idea then just call 1800-88-99999 to solve the problem. Check here Jio Free caller tune for more information. How to active caller tune for your jio sim.